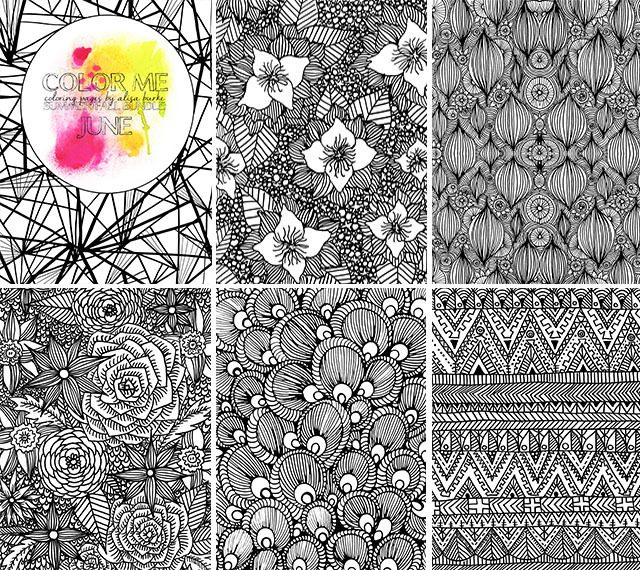 "Color Me" coloring pages are 30 pages of digital downloads. Purchase a bundle for $25 and get 30 pages! These downloads are not duplicates of other coloring pages in other offerings. Once you register and pay, within 24 hours you will receive an email confirming download information.